Emma D’Arcy is an actor and theatre-maker based in London. 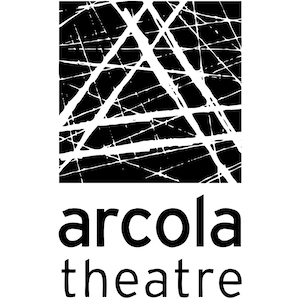 She is the Joint Artistic Director of Forward Arena Theatre Company. She recently appeared in Mrs Dalloway at the Arcola Theatre and in Wanderlust Netflix/BBC, starring alongside Toni Collette and Steven Mackintosh. Emma has just completed filming the feature film Misbehaviour directed by Philippa Lowthorpe and the new television drama Wild Bill opposite Rob Lowe for ITV. Reviews for The Crucible at the Yard Theatre are in! 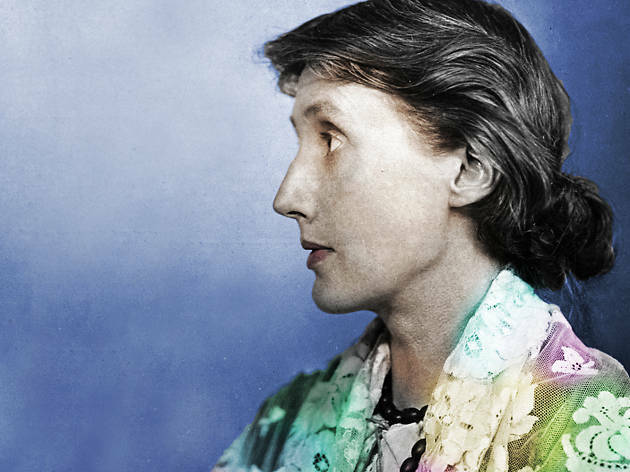 Emma will be playing Rezia in Mrs Dalloway at the Arcola. 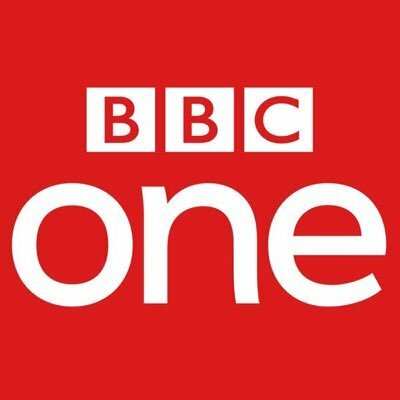 Emma has been cast in the BBC One series Wanderlust. Starring alongside Toni Collette and Steven Mackintosh, this series will air this Autumn. 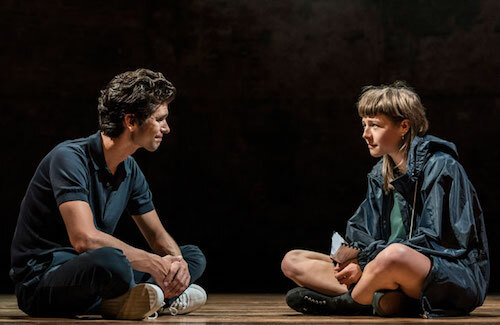 First wave of reviews are in Christopher Shinn’s new play Against, directed by Ian Rickson at the Almeida Theatre. Emma D’Arcy joins the cast of Ian Rickson’s Against. Emma will play a supporting role in the production, at the Almeida, from the 12th of August to the 30th of September. Following successful runs at the Leeds Hub and West Yorkshire Playhouse, A Girl in School Uniform (Walks into a Bar), returns to the West Yorkshire Playhouse for a limited run inÂ April 2017. 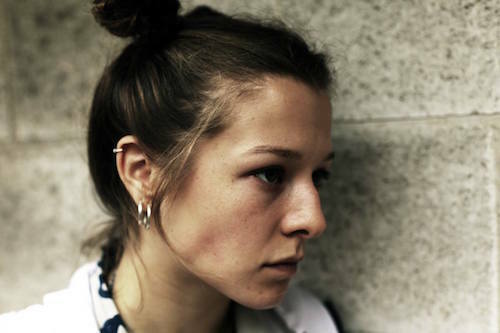 Emma D’Arcy stars as the lead in music video Too Much Love for Domino records’s Little Cub. The video, directed by Lily Rose Thomas, can be seen here. Following a successful run at Edinburgh Fringe 2016, Callisto: A Queer Epic transfers to the Arcola Theatre for a week-long run. Emma D’Arcy will star in A Girl In School Uniform (Walks into a Bar) at the Hub in Leeds and then at the West Yorkshire Playhouse this September. Emma D’Arcy stars in Callisto: A Queer Epic, at Edinburgh Fringe 2016. Emma D’Arcy will be performing in two productions at this year’s Edinburgh Festival. 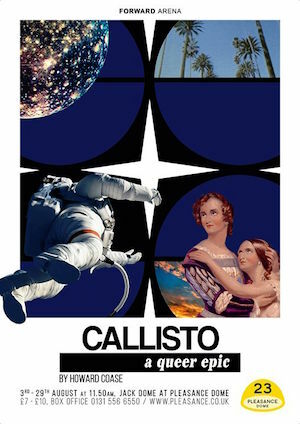 Callisto: A Queer Epic and Children and Animals are both directed by Thomas Bailey, and are playing at the Pleasance Dome from 3rd – 29th August. Emma D’Arcy played Kat in Milly Thomas’ Clickbait, directed by Holly Race-Roughan. 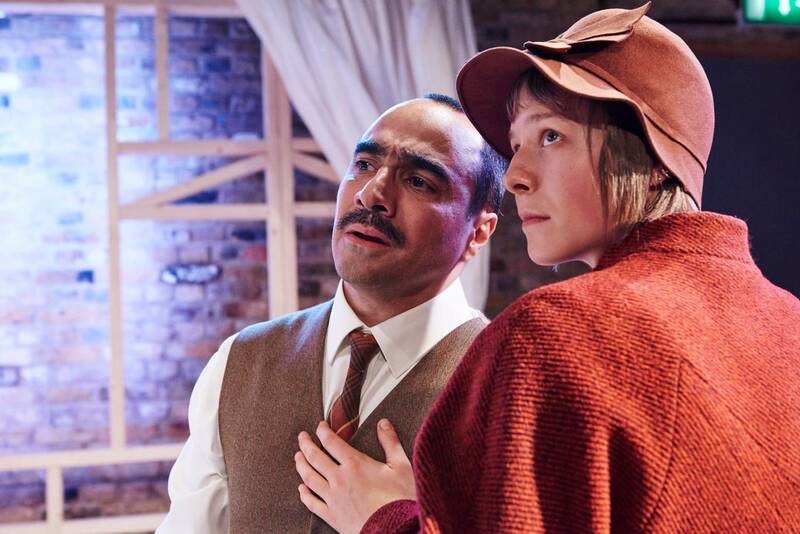 The production ran at Theatre503 from 19th January – 13th February 2016. Emma D’Arcy played Michael in Martin McDonagh’s Pillowman, directed by Thomas Bailey, at the Oxford Playhouse. The production received glowing reviews, with Emma singled out for particular praise in several publications.